Female innovators are gaining the upper hand on the show that empowers Arab youth to implement creative solutions to regional problems through science, technology, and innovation. 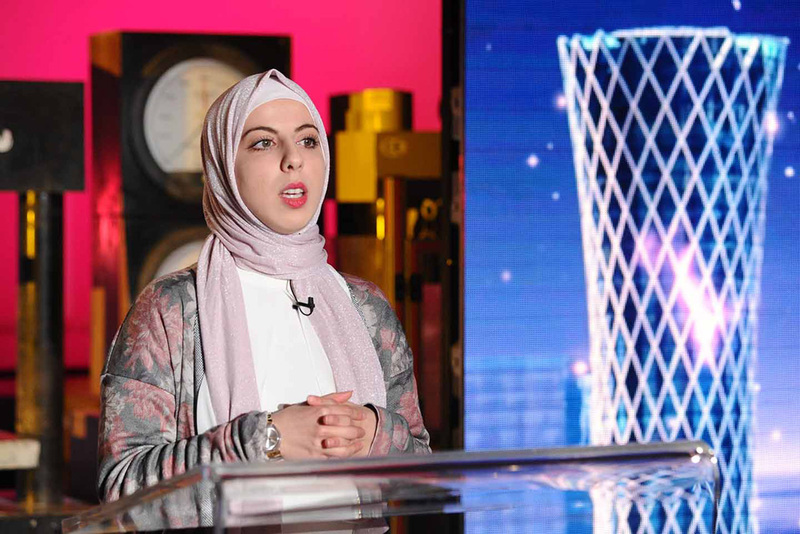 Viewers of the 10th season of Qatar Foundation’s edutainment TV initiative, “Stars of Science,” have witnessed a record number of women reaching the “Majlis” episode. For the first time in the Arab world’s leading innovation TV show’s history, female innovators made up 30 percent of the contestants who reached the final stages of selection. Shattering stereotypes and demonstrating the impact of women in science, the female contenders have showcased groundbreaking concepts and their ability to combine technology with a sense of humanitarianism and sustainability. Established in 2008 to inspire a generation, “Stars of Science” encourages young Arabs to realise ingenious solutions to regional problems through science, technology, and innovation. 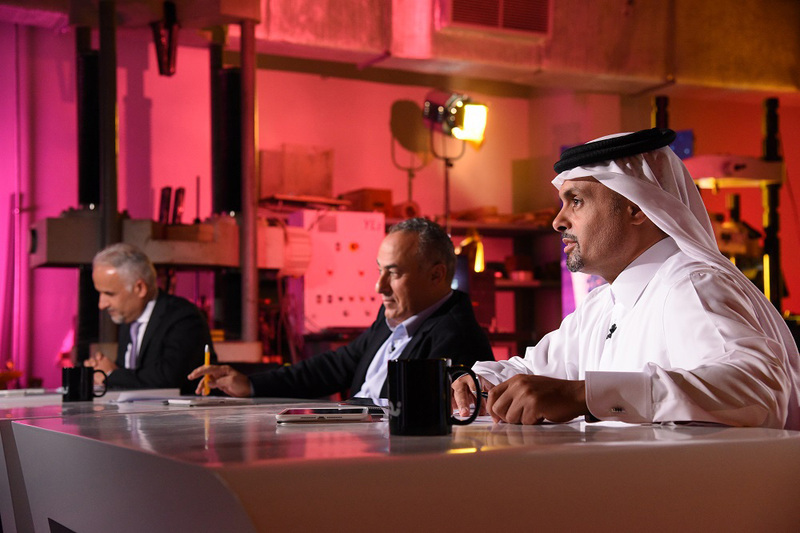 The show sees dedicated innovators from the region strive to secure a place in the Grand Final, where the four qualifiers, chosen by jury review and public votes, compete for a share of $600,000 in seed funding. During the 10th season of the show, which has proven to be a positive catalyst of scientific and technological change in the region, ideas have included a firefighter suit that filters air and provides oxygen during flame and smoke exposure. Another standout concept was a cost-effective 3D printer that produces sustainable concrete, with the aim of contributing to a greener future for our cities. Plus, further inventions placed in front of the “Stars of Science” jury offered solutions to an array of problems, from a portable gluten detector to help Celiac disease sufferers, to a cost-effective solution for gas refining and a smart writing device for the visually impaired.